My eye lids are starting to get droopy. My friend had eyelid surgery to fix this and she is so happy with it! I want to know, is it covered by Alberta Health Care? Thanks for the question. Sorry to hear your eyelids have started losing a bit of muscle tone, a common trend as we age. Many of my patients have had this surgery and also enjoyed the benefits of it, which are aesthetic and sometimes medical. Unfortunately, most lid surgeries are not covered under your Alberta Health Care Plan until your condition meets certain criteria. Current guidelines to be covered, indicate that the upper lids need to be sagging and obscuring 50% or more of the visual axis. At this point, your pupil is being blocked and your peripheral vision is affected. 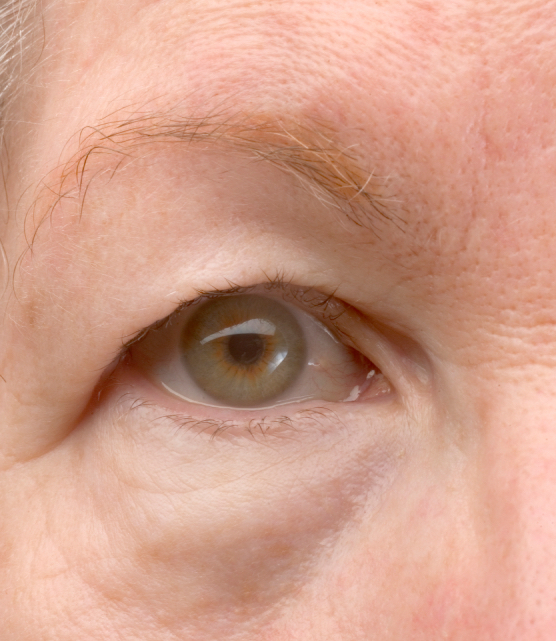 Drooping eyelids are not always just from aging so you may also want to consider having it checked by a doctor.